Thanks so much for the support from all those who purchased a copy of the Garden City Scarf, Garden City Shawl, or the e-book with both in it. I’ve been able to donate $435 to the Red Cross for the Christchurch Earthquake Appeal this evening. I’m excited to show you the latest pattern I’ve been working on. The Lizette Beanie and Beret pattern has been on the drawing board since last spring, but I put it aside until the weather was more suitable for woolly hats. And, once the autumn chill started to bite, I felt the need to work on hats again, just as I had imagined I would. So, I took up the pattern again and sent it out to my lovely testers. The pattern is a lace and cable combination – I the crisp lines that cables create, and the lace pattern is delicate yet fun to knit. 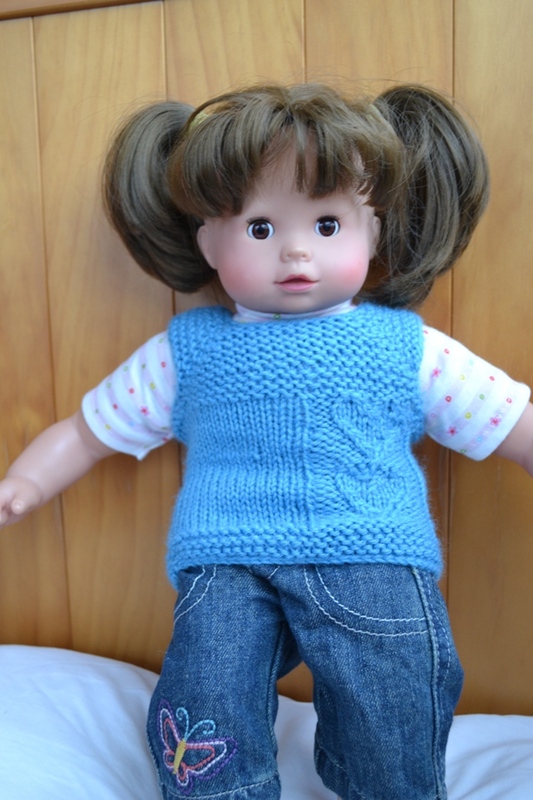 As with all my favourite lace repeats, it is easily memorised and easy to knit. I like knitting I can relax into, where I don’t have to be poised over the pattern all the time. If you’re like me then you will enjoy knitting this pattern. You don’t have to be hugely experienced at lace knitting either to give this a go – an adventurous beginner lace knitter could enjoy knitting this. I was gifted this beautiful cowl for my birthday yesterday by my lovely friend Christine, who is also the designer of the pattern. 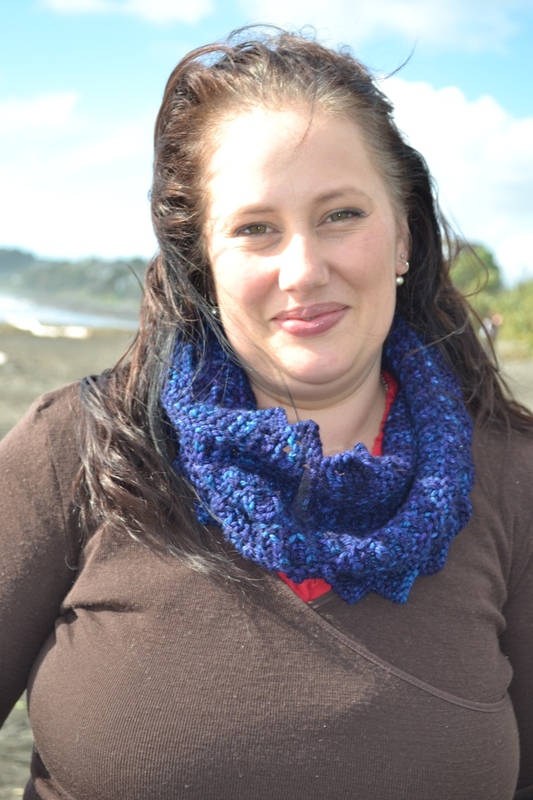 The pattern is the Colosseo Moebius Cowl, and it knit out of scrupmtious Knitsch worsted weight yarn. It took around 100g. 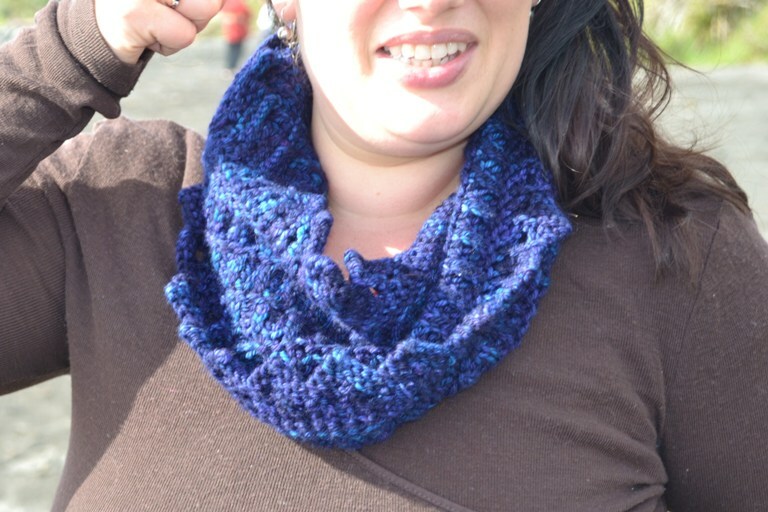 I’ve never knit a moebius cowl, but I had the pleasure of watching this emerge from Christine’s needles and I was utterly fascinated with the construction method. It’s on my to-do list for this year, to give it a go. And this is the perfect pattern to try it on. It’s a one-skein project, knit with either Dk or Worsted options in the pattern. It’s a simple knit (apparently!) 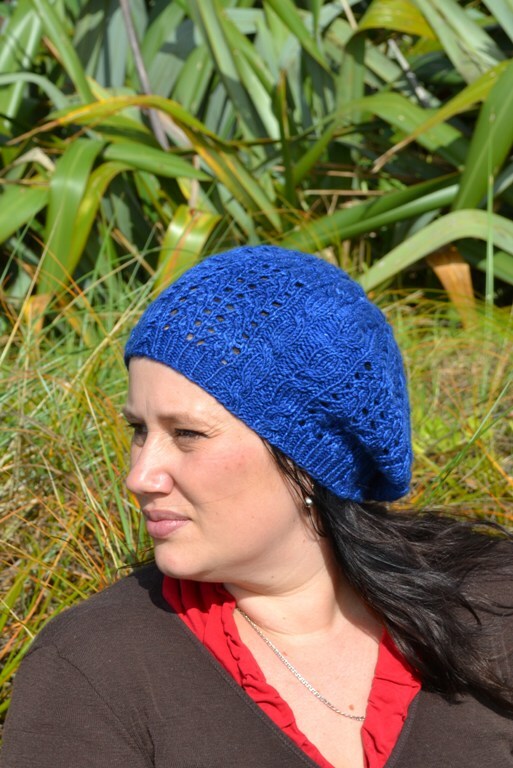 with an easily memorised stitch pattern. 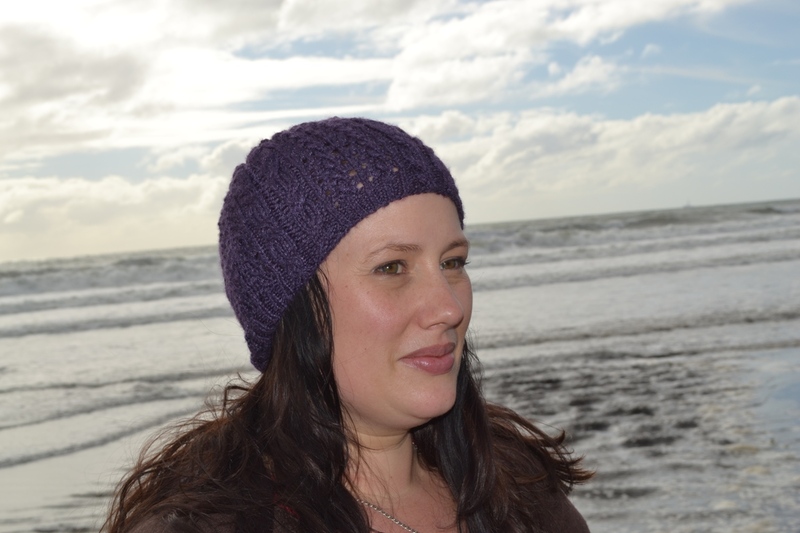 Apologies for the photos not being the best of the cowl… I had no mirror to set up for the pictures… Not a lot of mirrors at the beach! It’s not supposed to sit quite so askew! I’ve been doing some small knitting projects, including some test knits. First up was this Little Butterflies cardigan. I have wanted to use up this yarn ever since I was given it in a swap late last year. But I hadn’t found the right project for it. Having checked the pattern quantities, I realised I would have *just* enough yarn. Little did I know that would mean I had approximately 20cm left after sewing in the ends and sewing on the buttons. Yardage chicken win for a change! The yarn is Patons Merino DK, and it was hand dyed as part of a yarn swap last year. It is a lovely squooshy yarn, and was lovely to knit up. 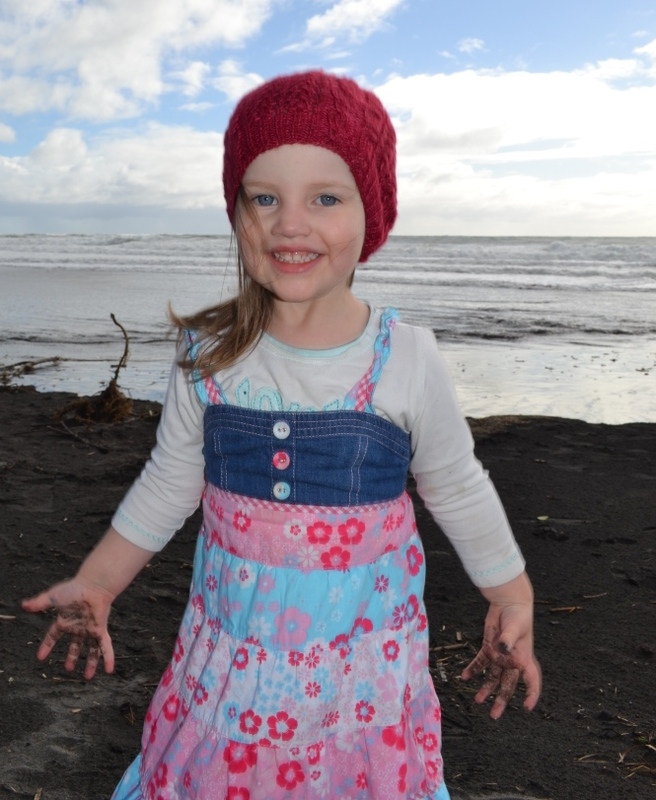 I’m sure Miss nearly 3 will enjoy wearing it over the winter. I tend to like short sleeves for preschool in case they dip their cuffs in paint etc, and she seems to be warm enough in it. That said, it is still officially autumn here, and the weather is still fairly mild for this time of year. Next up: the world’s fastest project. Actually, thanks to two nights out in a row it took me three days – but less than 30 minutes knitting. Nearly developed withdrawal symptoms! Although, when we went out to dinner the other night, I did notice Laura knitting at the table. Clever, organised girl! And, before I leave you for today, I just had to post this cute photo which I found on my camera when I downloaded the knitting shots. In my creative space this week I’ve been working on a hibernating project. And just now, I finished off the final stitches of a pair of socks begun over twelve months ago. They had been sent to the naughty corner for causing altogether too many problems. The yarn was lovely – received in a swap. The pattern came with it. I wasn’t sure if I loved it. I cast on for the pattern, and had problems. So I ripped back. I cast on something else instead. Yuck. I ripped that. Rinse and repeat. I finally cast on again for the original pattern minus the patterned toe. And it was s.l.o.w. going. Every row a pattern row. It just didn’t gel with me. I was poised over the pattern all the time, which I hate. And when I tried the patterned heel flap, it was the end. Enough. Off to hibernation for this sock. And strangely enough, when I picked this up on Saturday it just went smoothly. The leg of the sock went fast, and before I knew it I was onto sock #2. Eliminating the problem spots from last time meant this was all smooth sailing. And so now I have a finished pair of socks in time for winter, and one fewer project in the naughty corner. What’s happening in your creative space this week? Check out more creative spaces here. I just could not help myself… I had to knit another one. 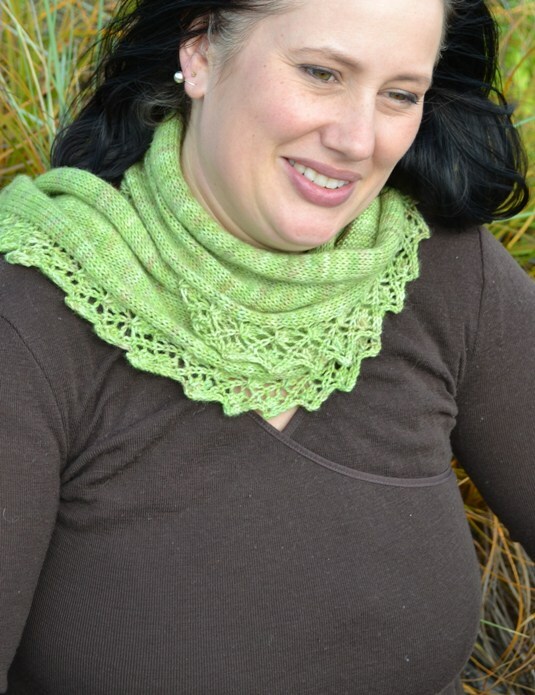 Yes, I’m not sick of my new Garden City Scarf pattern yet. 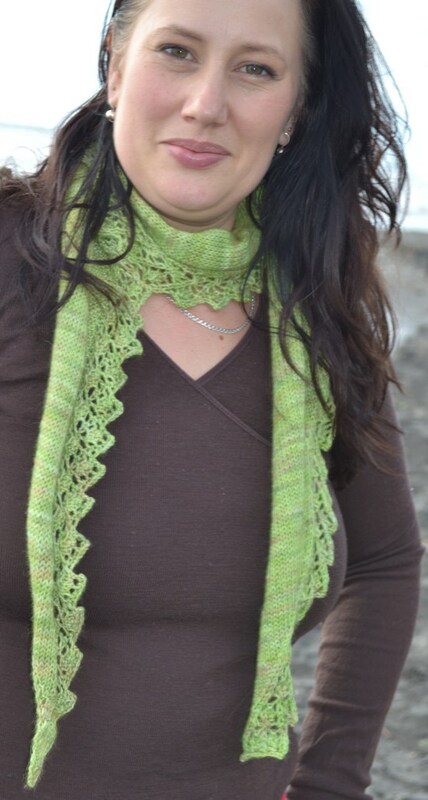 I decided to knit a 4ply scarf, rather than another 4ply shawl. And it’s lovely. Light – knit on 4mm needles, in snuggly Vintage Purls Vintage Sock yarn. This was from my stash. I bought it last year right before it was discovered that the yarn was not properly superwash treated. I loved the colour so much I didn’t want to return it. And so I had to find a non-sock project to make the most of it. 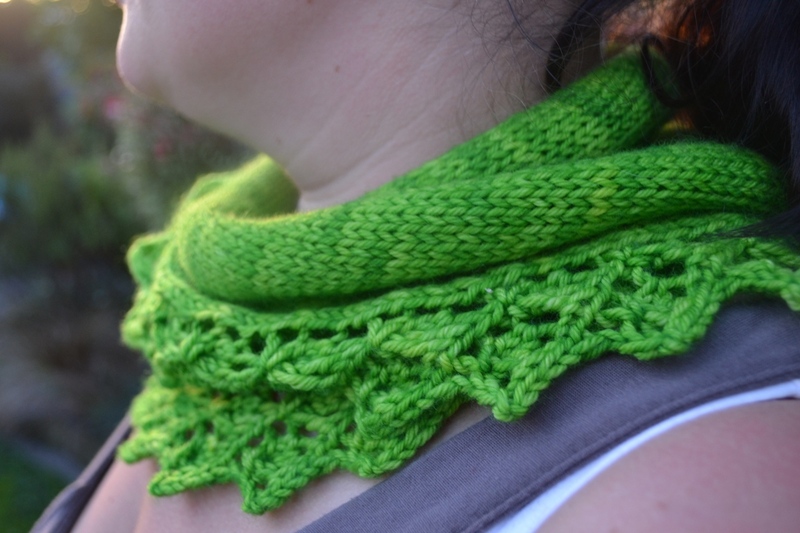 I adore my other Vintage Purls shawl, so squishy and delicious, so this seemed an ideal use. Long – over 1.9 metres using 80g of yarn. Versatile – I’ll be able to wear it wrapped once, with the ends out, or twice, or even more if it’s seriously cold out there. 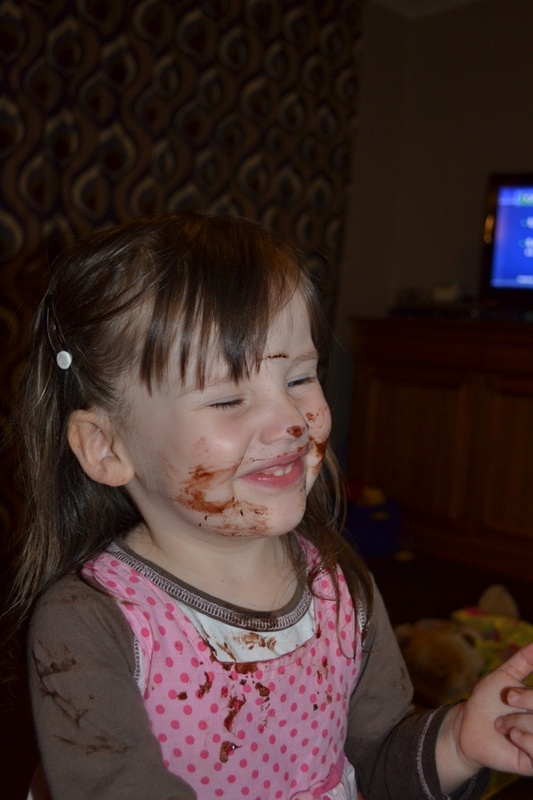 We have been enjoying a small holiday break, with a break from school and preschool. It gave us a chance to get away for a beach holiday (yes, in autumn), to spend time enjoying each other’s company, and to spend time with my sister and nephew. 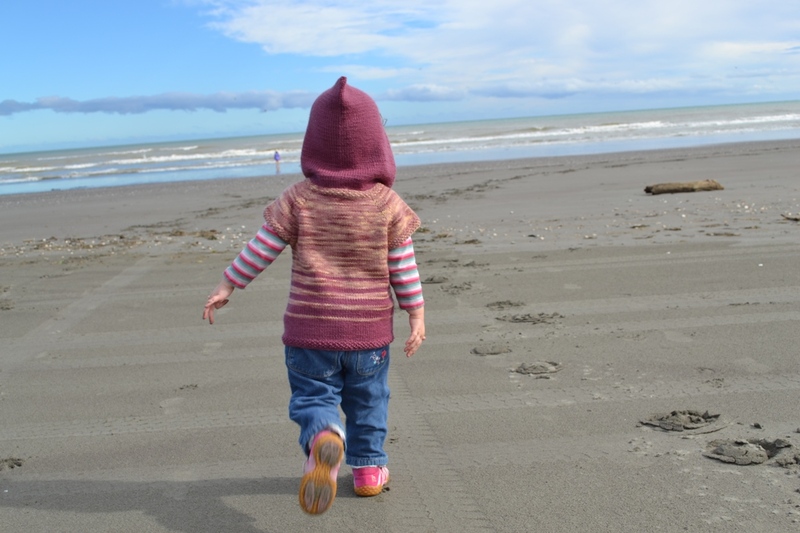 And it gave me a chance to snap some shots of my daughter’s cute new hoody too. 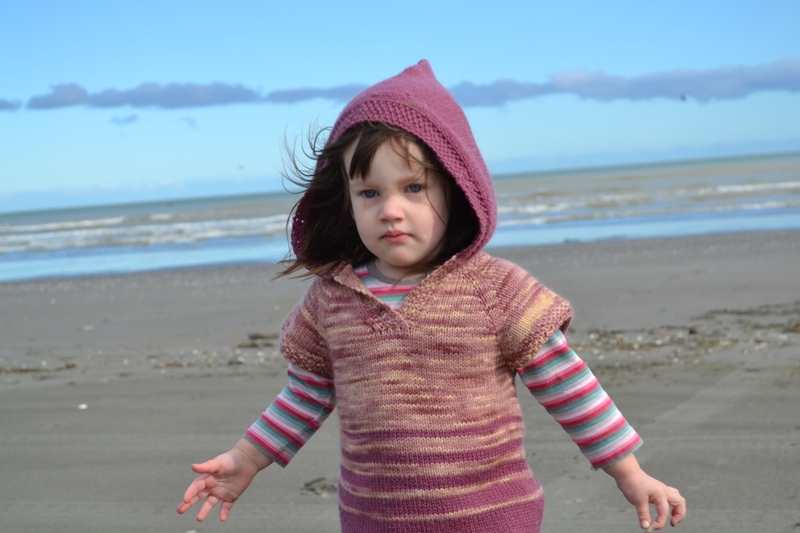 The perfect inducement to knit a hoody for Miss 2 was a KAL being run on one of the Ravelry forums I’m on, with the designer offering a great prize for their favourite garment. 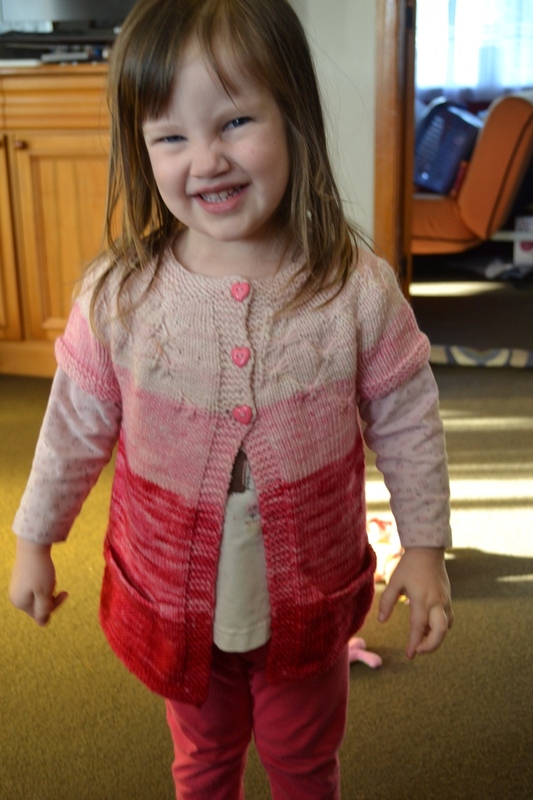 I’d been meaning to knit a Hotshot for Miss 2 since I made one for her sister last winter. Luckily for me she’s not the jealous type (yet). 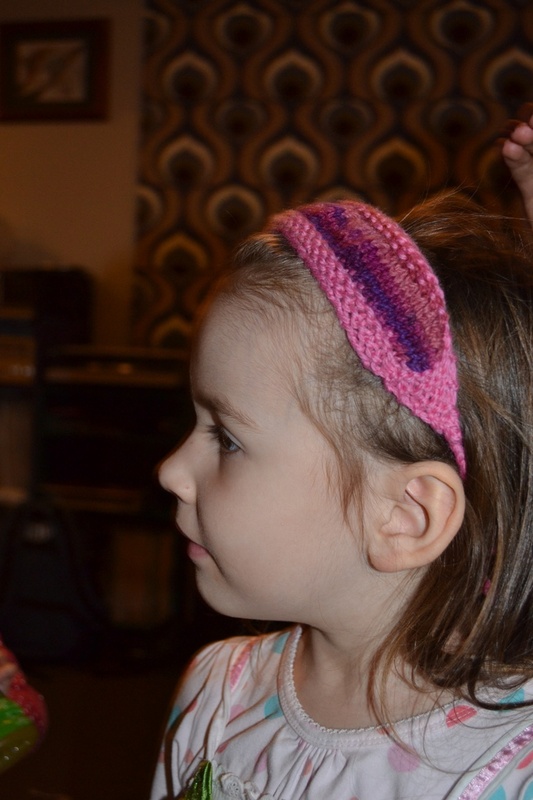 Again, I found this an easy knit – back and forth from the neck and then joined in the round for the body. It really sails through the body section too. I chose to work stripes as I realised I was running out of yarn part-way through the body and started to alternate with my plain colour. The two yarns I have used are 8ply Organic Merino from Inner Stitch and some random DK weight yarn from Bendigo Woollen Mills. All up I used a tad under 200g of yarn. I bought both together from a destash last year and I’m glad I did – they have made the snuggliest hoody you can imagine. 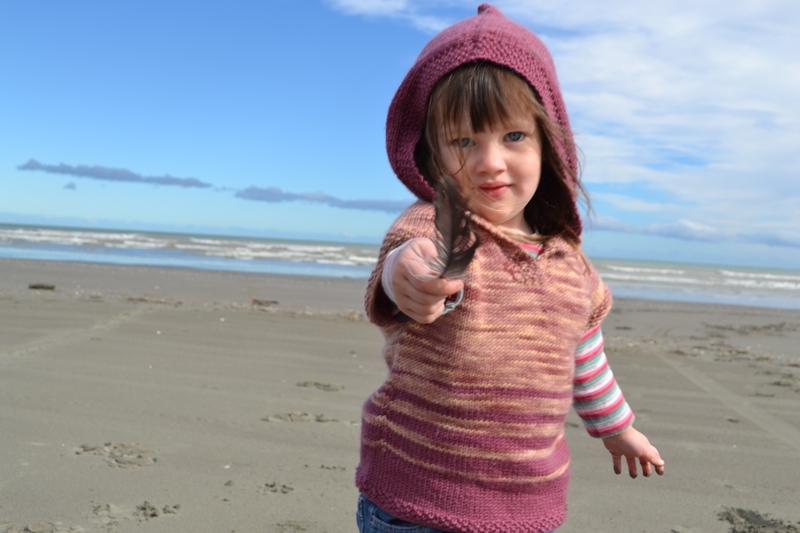 I Organic Merino is particularly delicious, and Miss 2 really loves it. Of course the fact that there is a hood helps too – she loves wearing it with the hood up.